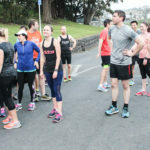 Kiwi Running Show - 040 - So Much Action! 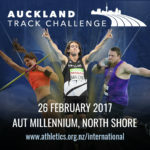 This show we celebrate one of the most exciting weekends in NZ running history. We’ve had a New Zealand 200m record (thanks to Joseph Millar, pictured below), loads of excitement at the Track and Field Nationals, and a near-record half marathon (thanks to Jake Robertson). We also cover off news from Huntly Half Marathon, Coatesville Classic, Northburn 100 and Mount Maunganui’s new race Run the Night. 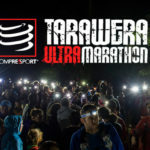 This entry was posted in Kiwi Running Show, Uncategorised and tagged Jake Roberston, Joseph Millar, Kiwi Running Show, Northburn 100, NZ Track and Field Championships. Bookmark the permalink.